Sunny Leone and her husband Daniel Weber celebrated their daughter Nisha Kaur Weber's second birthday in Disneyland. Bollywood actress Sunny Leone is busy preparing for the 2nd birthday of her baby daughter Nisha Kaur Weber. She adopted Nisha in July, welcoming a new chapter in her life. 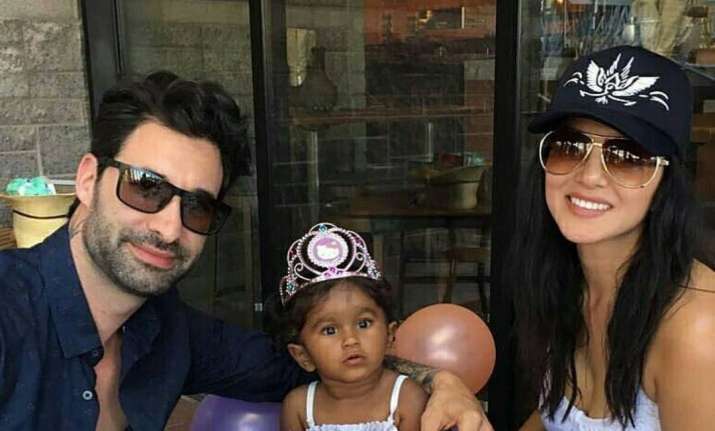 Sunny and her husband Daniel Weber adopted the girl from Latur in Maharashtra. On Saturday, she tweeted a video from her preparations for the surprise birthday party. Sunny and her husband Daniel are celebrating Nisha’s second birthday in Disneyland. "Surprising your baby girl for her second birthday. Priceless. Love you forever Nisha Kaur Weber," Daniel wrote alongside the video. Later, Sunny took to the micro-blogging site and tweeted: "Such an amazing day today to see all our friends and family. Our baby girl turns 2. The light of our lives! Happy birthday Nisha Kaur Weber." On Friday, Daniel also shared a photograph of himself with Sunny on Instagram and wrote: "Disneyland. Nisha's birthday. Amazing day." 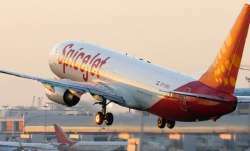 Earlier this month, a picture did rounds on social media which had Sunny Leone, Daniel Weber and their daughter Nisha Kaur Weber. The couple was on their first international trip with their girl. The picture was clicked in Arizona, with baby Nisha wearing a tiara.